If you require hard copies of our forms or our policy on Collection of Information, SMS Policy and Financial Responsibility please ask our staff for assistance. The ‘personal information’ we collect includes your name, date of birth, address, contact details, Medicare number, healthcare identifiers and health fund details. Medical information may include medical history and any care you may need. Doctors need information about your past and present health in order to provide you with high-quality care. In this practice, it is normal for all doctors to have access to your medical records. If you have any concerns about this please discuss them with your doctors or practice staff. It is important that other people involved in your care, such as medical specialists and other healthcare professionals, are informed of the relevant parts of your medical history, so they can provide the best care for you. Your doctors will let you know when this is necessary. during the course of providing medical services, through electronic transfer of prescription or test request, My Health Record, etc. Australian privacy legislation applies to all personal health information recorded in electronic and paper records. All records must be kept secure to protect against unauthorized access. This practice complies with these requirements to protect your information. 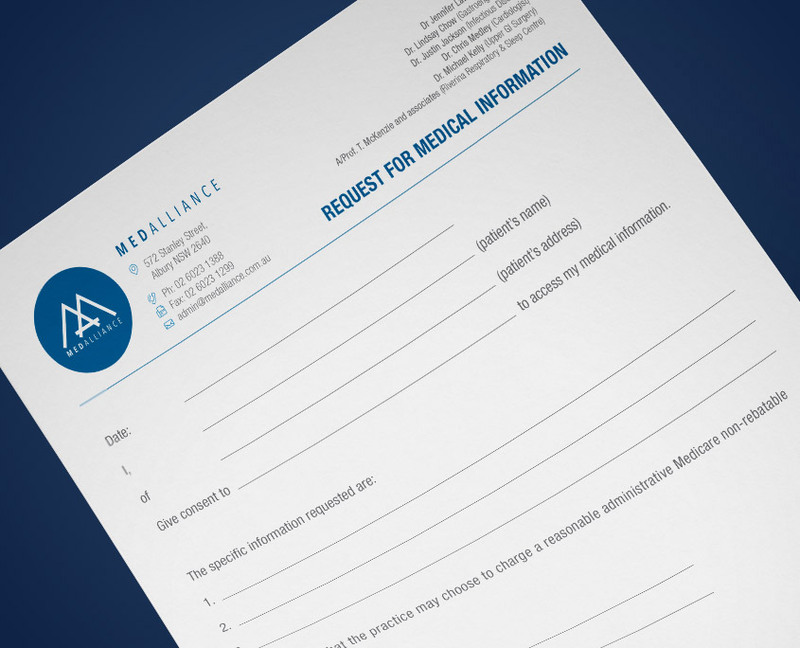 If you request access to your medical record, your doctors will need to consider if there may be a risk of physical or mental harm to you or any other person that may result from disclosure of your health information. Your doctors may need to remove any information that will affect the privacy of other individuals. Sharing information is important for good communication between you and practice staff. Your doctors are able to provide a full explanation of the health summary or medical record you are provided access to. The doctor and practice staff may contact you by phone and email. Appointment reminder may be sent via SMS. Your appointment may be cancelled if confirmation cannot be obtained. This practice is not a bulk billing practice. Payment is expected on the day. On booking your appointment, the administrative staff will be able to give you an estimation of the cost. Delay in payment may result in referral to debt collection agency. The policies above will be reviewed periodically. Changes will be displayed on our website and waiting room. You can download our policy document here.